Just Follow the Joy! 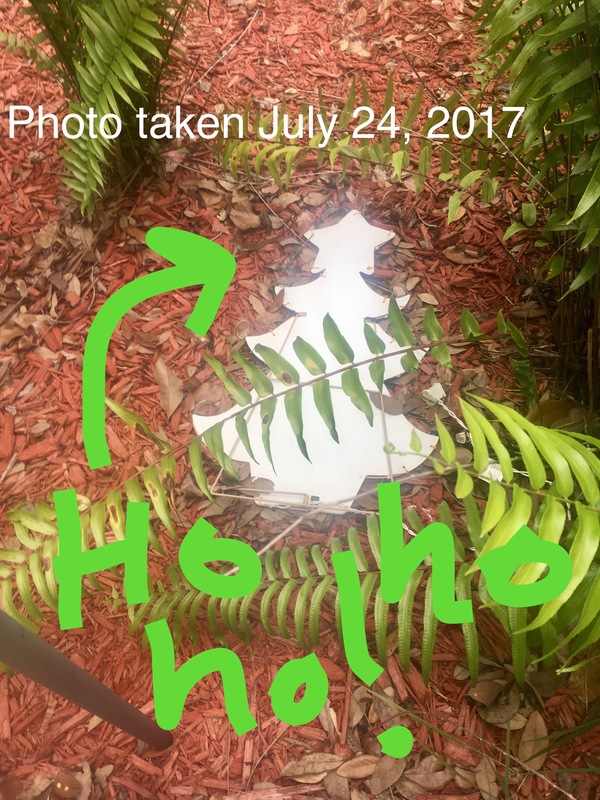 • This entry was posted in humor, motherhood, Parent Life, Seasons and Celebrations, truth-telling and tagged Christmas in July, daily life, funnies, holidays, home decor, hope, inspiration, motherhood, organization, truth-telling, winning. Bookmark the permalink.